Everything from sage to facials. 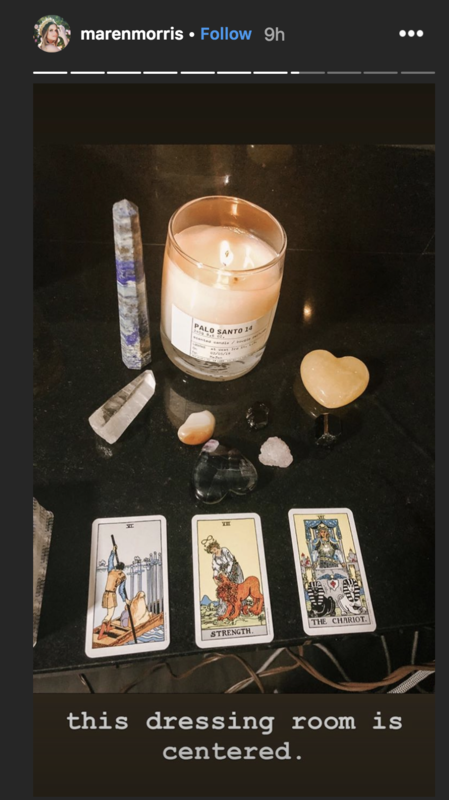 Maren Morris showed us how she centers herself while in her dressing room. Bebe Rexha got her waves tossed by Ursula Stephen and chronicled it all on her Instagram stories . Stylist Jason Bolden gave Eve all her finishing touches before showtime. 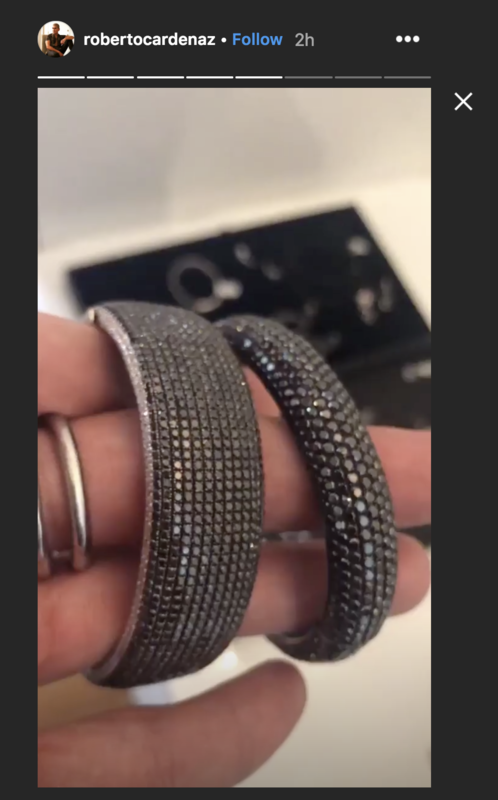 In fact, Jason gave us a #BTS look at all the jewelry for the night, and WHEW! For the 2019 Grammy Awards, Kelsea Ballerini wore Skyn Iceland’s Hydro Cool Firming Eye Gels to prep her skin and showed us how to take the perfect selfie in them! 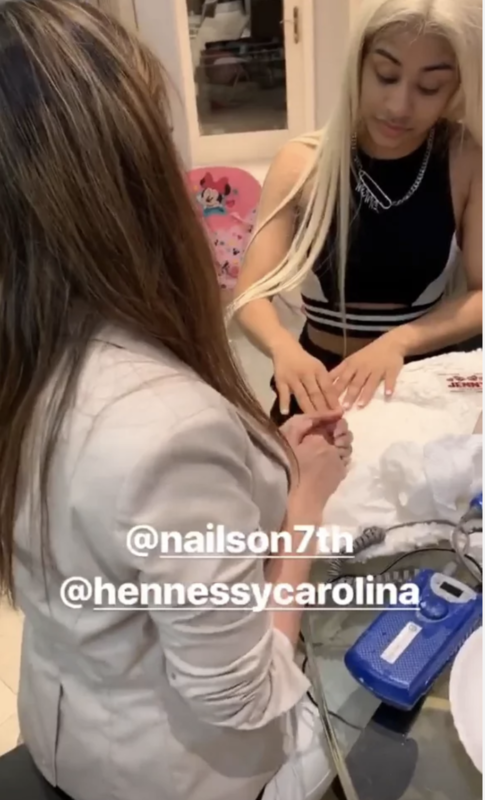 Cardi B. posted a quick shot of her sister, Hennessy, and her getting their nails done before showtime. Came thru' drippin', indeed! Zuri Hall gave us a glam shot while getting her makeup prepped. We love a good vanity! 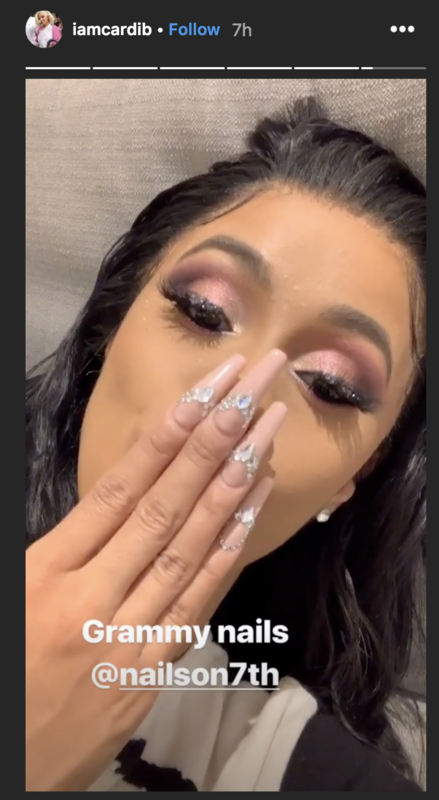 Katy Perry's IG stories gave us an insider look at some of the star's beauty rituals. Now I want a facial! We also got to see three people working on the embroidery for one of Katy's dresses. It takes a village, right? Tracee Ellis Ross revealed the secret to her radiant skin with these cooling water balls that reduce inflammation and tighten skin. Koryn Hawthorne chronicled her hair prep and journey through the Grammys. She also revealed the things we don't think about, like a fringed dress getting a ton of tangles. 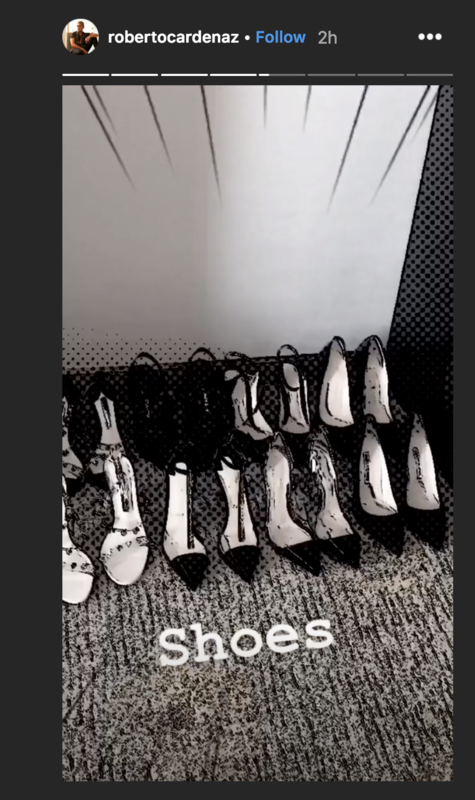 On her Instagram stories, Guiliana Rancic pointed out that it's always the finishing touches that are crucial. And finally, host Alicia Keys shared how she got her day started. Meditation and prayer? Oh yes, I'm behind this.